"The following page(s) have become unresponsive. 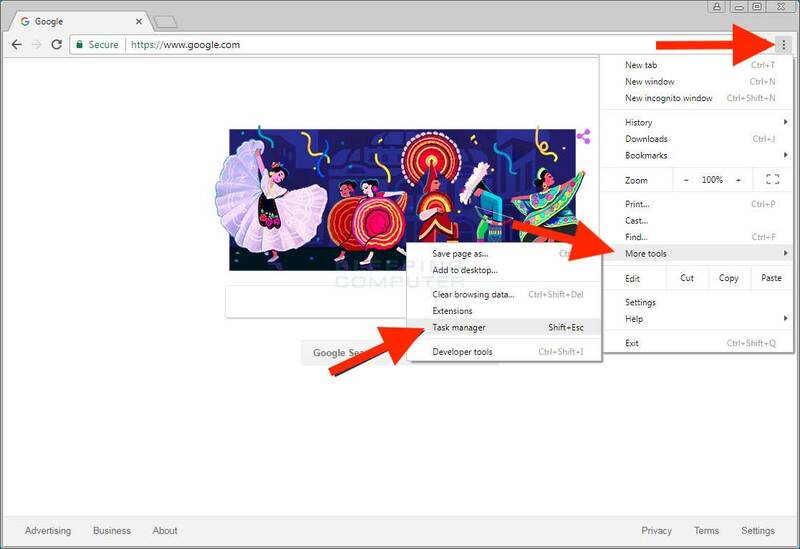 You can wait for them to become responsive or kill them" - this is a local issue with Chrome. 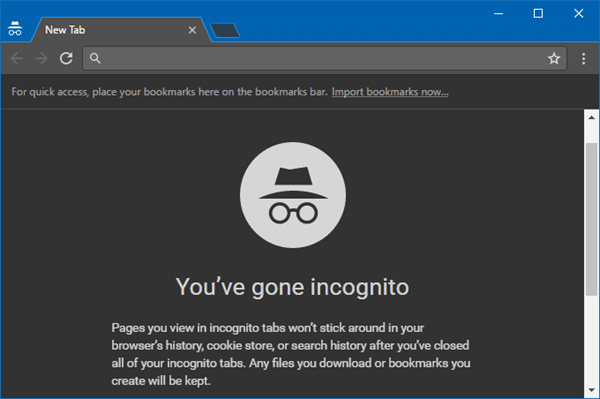 If your pages keep unresponsive even after being refreshed several times, you can try the incognito mode for help. 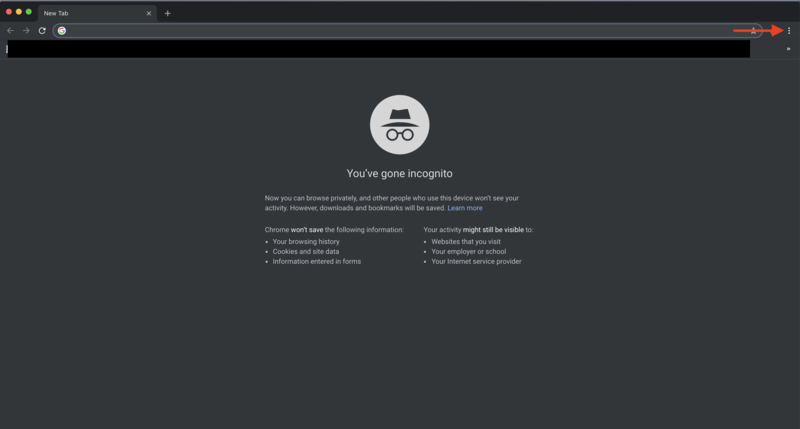 The incognito mode will disable any latent and malicious plugins, adds-on, and extensions when using it. Therefore, please open an incognito window and see whether you can use TTRS without issues. Some mistakes in settings will be the root cause of the unresponsive page problem. 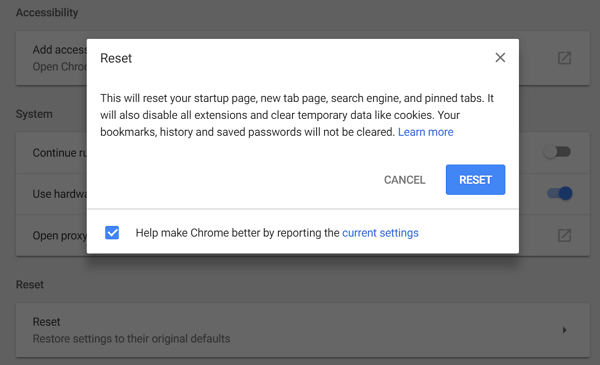 Therefore, it's worth trying to reset your Google Chrome to the original settings.You can navigate to "┆" > "Settings". Next, unfold more options in "Advanced". Now, scroll down to the bottom and select "Reset". Hardware acceleration is originally used to provide you with a smoother browsing experience. However, somehow it acts up and makes nuisances to users. 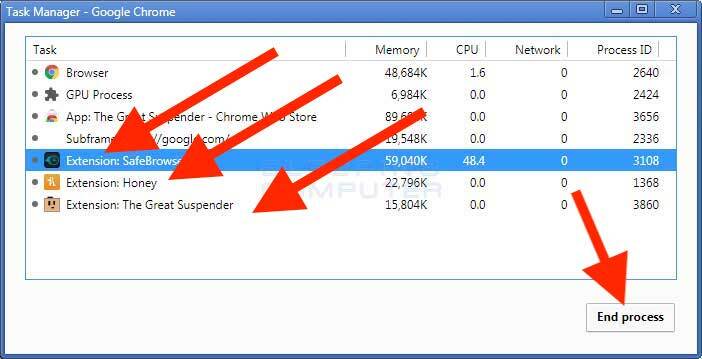 If you're not sure whether it's the culprit, you can stop hardware acceleration temporarily. Here's how: Head to "┆" > "Settings" > "Advanced" and locate "Using hardware acceleration when available". 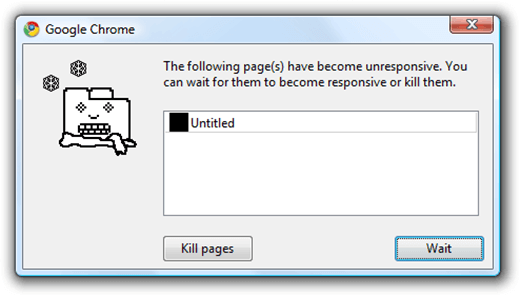 The unresponsive page problem may due to faulty adds-on, plugins, or extensions. If the issue occurs right after you install one of them, you should remove it instantly. Or launch the "Task Manager" window. Head to "┆" > "More tools" > "Task Manager" You should select one by one to "End process" and find out the culprit. If your Win or Mac has recently gone through an update, small or big, you should go to check for an update for Google Chrome. Sometimes, this could be a problem of compatibility. Also, some users that the trouble is resolved after they reinstall Google Chrome.